and carry OFA and CERF registrations. 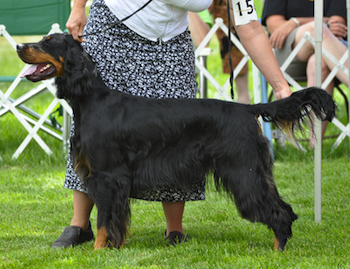 Tri-Sett dogs can be found in Finland, Canada, Argentina and Russia. and stud services and about pedigrees, contracts and guarantees.